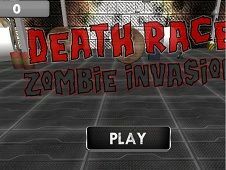 Monsters, zombies, corpses and death are some of the most frightening scarecrow things on the planet, but this time for all those who are willing to play with their lives and try these games, we offer increasingly more Zombie games because we believe that it is better to know this stuff and the decision still belongs to if you feel you want to participate in this game or not. 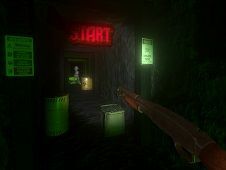 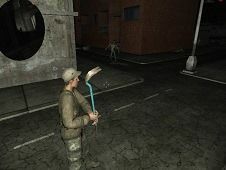 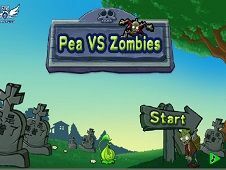 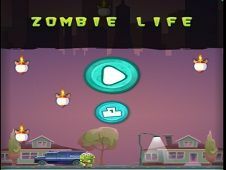 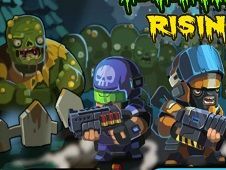 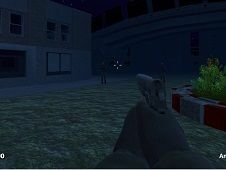 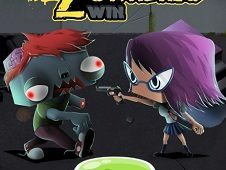 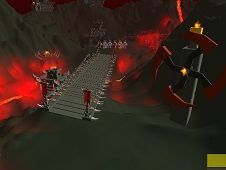 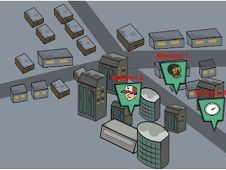 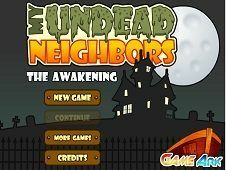 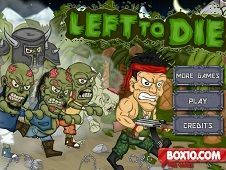 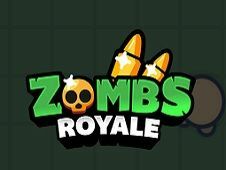 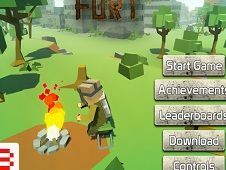 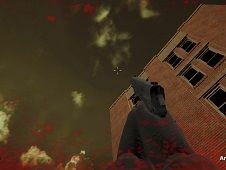 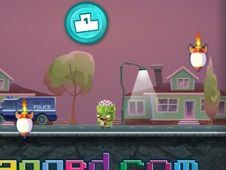 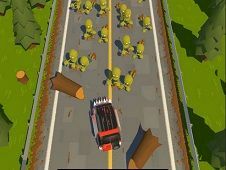 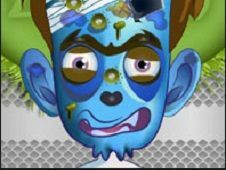 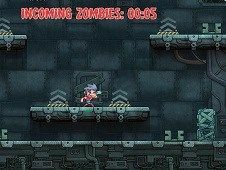 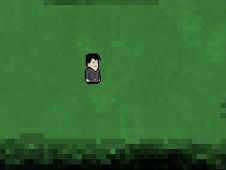 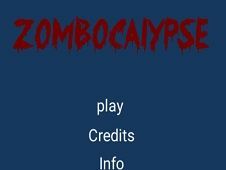 Each of these Zombie Game will be offered for free, and we invite you to try all Zombie Games from making food, to cook, to wash clothes, run by people to shoot other zombies to various other games of this kind that are able to bring you a glimpse of the reality that Zombie have every day. 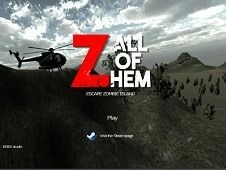 YOU KNOW THIS ABOUT Zombie Games? 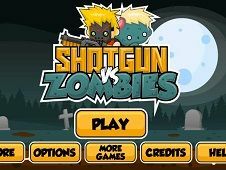 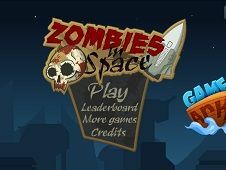 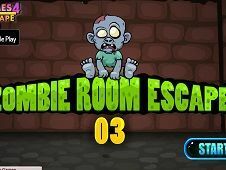 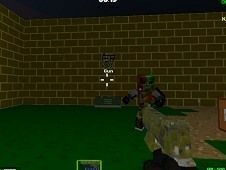 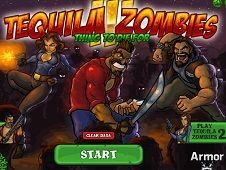 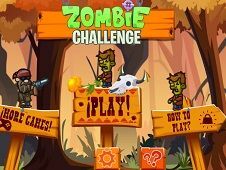 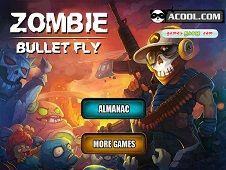 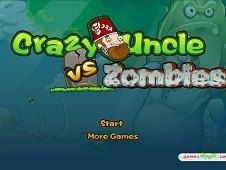 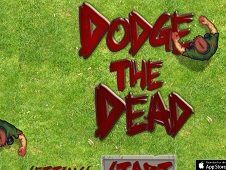 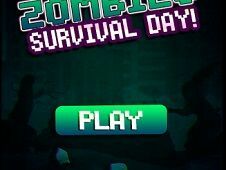 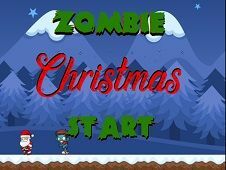 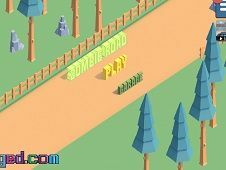 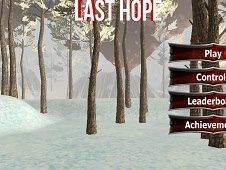 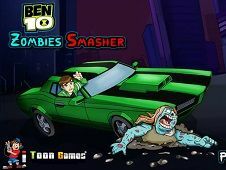 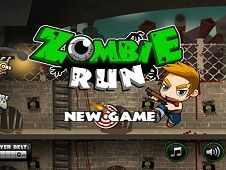 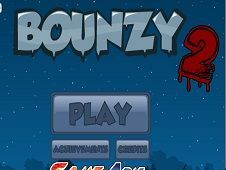 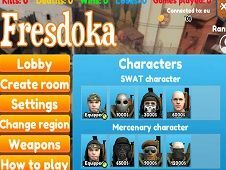 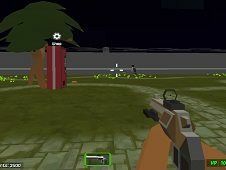 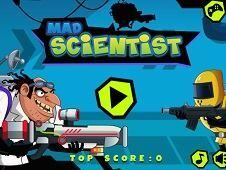 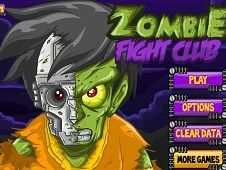 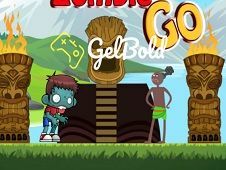 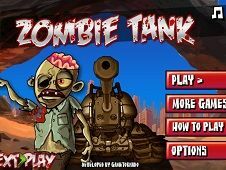 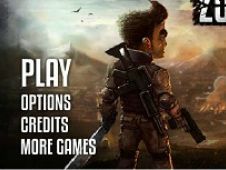 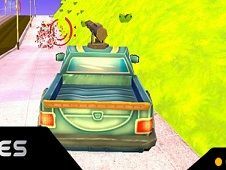 In Zombie Games page you can find 290 games that we've published for these kids and children that are interested to play Zombie Games, this game category have been created on 23.08.2014. 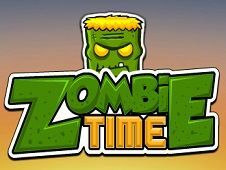 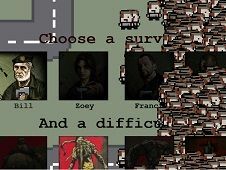 These games with Zombie Games have been voted a lot of times and we are inviting you to let a comment after each of this game.